To increase the truck plant's workforce, Ford said it will shift the jobs away from its crosstown factory — Louisville Assembly Plant, which makes the Ford Escape and Lincoln MKC. Growing demand for large SUVs is fueling the employment boost at the sprawling truck plant. "Kentucky Truck Plant is home to two of Ford and Lincoln's most successful vehicles," said John Savona, Ford vice president, North American manufacturing. "After seeing a continued increase in customer demand for Expedition and Navigator, we are boosting production for a second time to meet it." 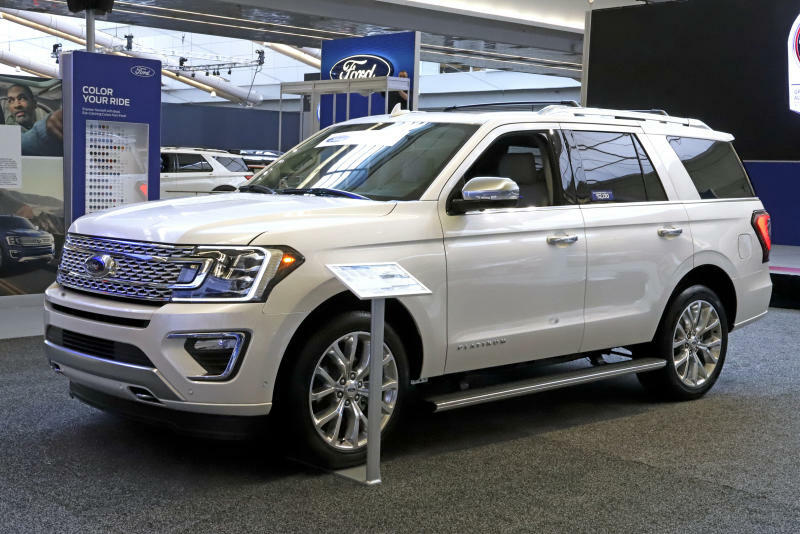 Retail sales of the Expedition eight-passenger SUV surged 35 percent last year, Ford said. Navigator sales grew 70 percent in 2018, posting the vehicle's best sales year since 2007, it said. 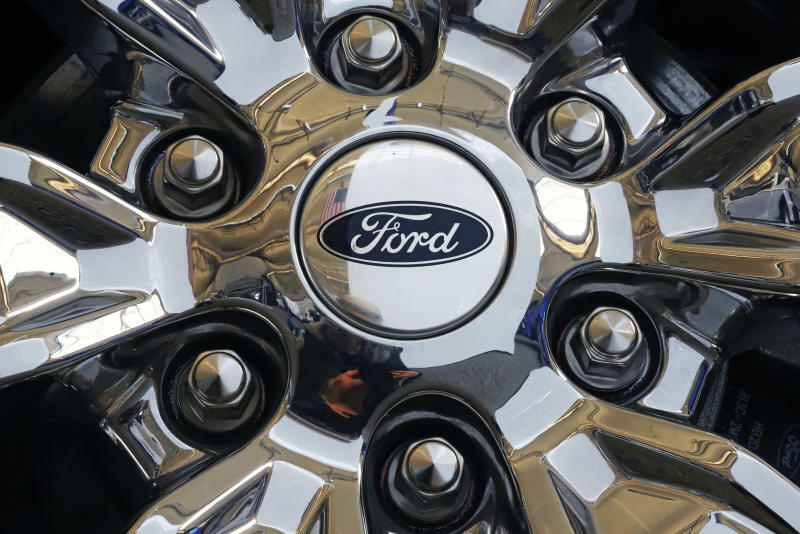 The truck plant's production will increase after the summer shutdown in July, Ford said. Production of Expeditions at the Kentucky Truck Plant grew from nearly 50,000 in 2017 to around 76,000 last year, Ford said. Navigator production doubled in the same period to about 24,500. The Kentucky Truck Plant, one of Ford's largest assembly plants in North America, has about 8,100 hourly workers and the Louisville Assembly Plant has about 4,400 hourly employees. The assembly plant will soon transition from a three-shift to a two-shift operation, which was announced late last year. Ford has invested $925 million in the Kentucky Truck Plant in the past several years to build the Expedition and Navigator. The plant also produces Super Duty pickups. Ford also said it's launching a new "Better Big" marketing campaign for the Expedition. Ford's announcement that it's boosting production of its large SUVs is the latest signal of the auto industry's shift to SUVs and trucks. General Motors plans to shed as many as 14,000 workers in a major restructuring aimed at shifting its focus to making trucks, SUVs and electric and autonomous vehicles.